Discussion in 'Walkera Runner 250 Pro' started by bjr981s, Dec 8, 2016. 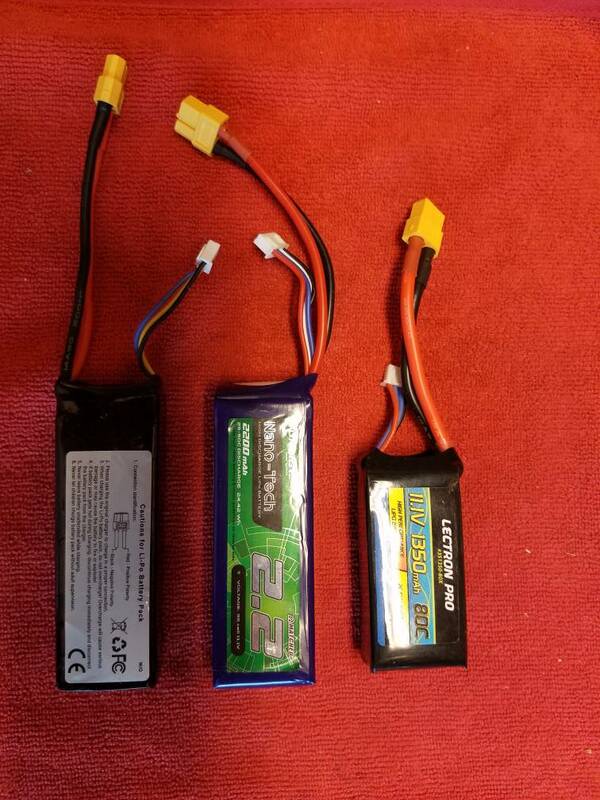 Are you using the Stock Charger for the OEM battery or a Smart charger? Don't charge them over 2.2A 1C and don't leave a full charge on them You must return battery to 3.7-3.8V after use and discharge to this voltage if you are not using the fully charged battery for more than 5 days. You should get 8 minutes of flight time depending on your flight dynamics. 8 minutes not to 10 to 12 minutes as stated through walkera ? 8 minutes depending on your flight dynamics. My Porsche uses 12 Litres per 100 Kilometres in normal driving. I use 60 litres per 100 kilometre on track days. 12 minutes would be the time you get if trying to get max battery duration. Gotcha so I should be happy with the 9 minutes thanks again for all your feed back so after all the issues I narrowed it down to the LECTRON lipos and going off the 12 minutes as stated. Thanks for the info that would all make sense. 3 out of 4 GPS RTH Tries was not bad....just the last one! Welcome to the Walkera Runner 250 Pro Forum!